Today my girlfriend Denise is in Knoxville attending college orientation with her daughter. I have been recruited to work out of her house, while she gets new vinyl windows. My whole life I’ve been the curious type. It’s important to know a little bit about everything. You never know when it’ll come in handy. So I strike up a conversation with Ray, the job foreman. For some reason, I am fascinated by how they can pull out an old window and replace it with a new one. I’m doing good to just get my windows to rise up. Without boring you with all the details, I did learn a few interesting facts about their windows. Argon gas double pane windows really do keep your house from heating up and save you energy. You can tell by touching an argon versus non argon window in the sun. The argon window is cool to the touch. They have a “nap” mode in their window. You can lift your window about three inches, trip a little pull out piece of plastic and your window will not go higher than the plastic. This prevents someone from opening the window all the way and crawling in your house. Each window has a unique id code at the top you use to redeem your lifetime warranty on the window. The windows come with half screens. Lift the bottom window pane, leave the screen down and a nice breeze comes in. Drop the top window pane and lift the half screen to the top and you get a nice breeze without Fido or your small child going through the screen. There are more interesting tidbits I could share, but why bore you before the weekend? Maybe every window company has the same windows. It really doesn’t matter. I truly believe in most cases the sale goes to the one better educating their prospects. At our core, we make decisions on an emotional level and justify them logically. No one wants to be embarrassed by a poor buying decision. 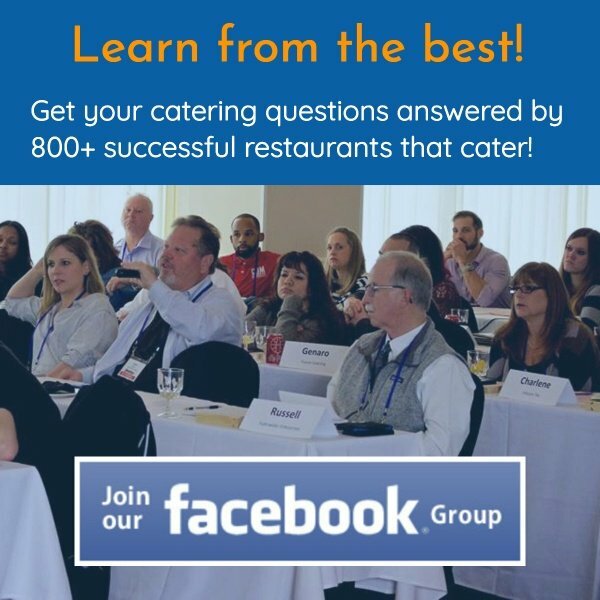 Your job is to give enough emotional and logical education to help your catering prospects say yes to you. Mrs. Jones, the biggest problem we hear about other caterers is running out of food. Imagine you hire a caterer to feed 500 folks at your company picnic, and the company president and his family are last through the line…and they have to scrape food off the bottom of pans. That would be really embarrassing. We make sure that never happens. 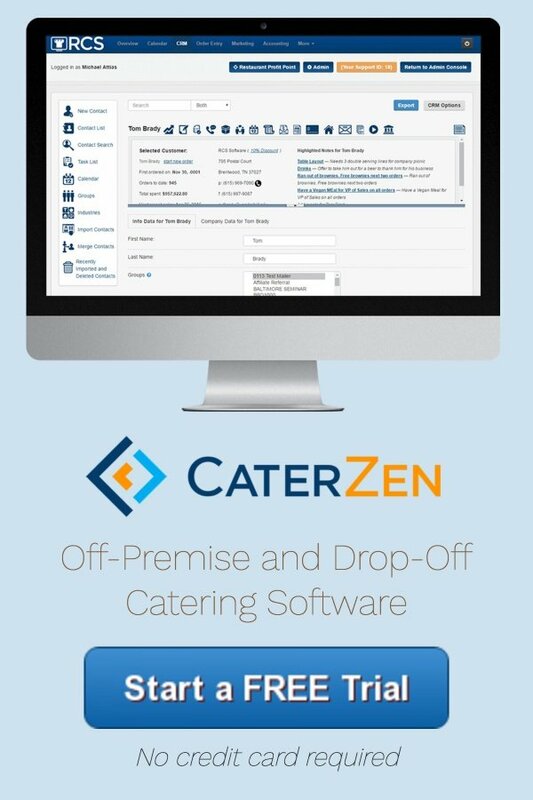 We are the only caterer in Nashville that offers a 120% all you care to eat guarantee. If we run out of food, you won’t owe us a dime, and you’ll get a 20% discount off your next event. And just to let you know, in ten years I’ve never had anyone ever have to take me up on that guarantee. You’ll never get tough pulled pork that’s been cooked too quickly, pulled, cooled off and then reheated the next day with a watered down barbecue sauce. We cook our shoulders for 22 hours in our pit, because the end product is so tender it literally melts in your mouth. We know we’re going to get 20% less meat from a shoulder than our competitors, but it’s worth it for the raves we get from our clients. Just to let you know. We also pull our meat fresh from pit to plate. This ensures the meat doesn’t get dried out. We have a special rib we get cut for us that ensures no gristle and very little fat, yet it’s tender and falls off the bone. Only one in 50 slabs produced is good enough to meet our tough standards. Unless you’re going to sell just on price, you must educate, educate, educate. Failing to do so is a disservice to you and your prospects. They need the ammo to say yes to choosing you. 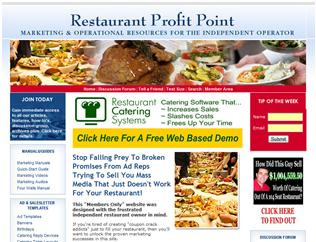 On a personal note, I want to thank each and every one of you for subscribing to this newsletter, using our software or investing in our catering building tools. Thanksgiving is my favorite holiday. It’s all about family and good food! Denise and I will be having our kids over for Thanksgiving lunch at my house, then we leave late Thursday night for the Mexican Riviera. I truly hope you have a great Thanksgiving with your friends and family. Regardless of our personal circumstances, I believe we are all so blessed to live in such a great country and enjoy freedoms others sacrifice life to get here and pursue.